Earlier this week, DNC Vice Chair Keith Ellison filed to run for Minnesota Attorney General and withdrew from his re-election race in Minnesota’s 5th Congressional District. In addition to the risks associated with this choice, it also opens Ellison up to a conflict of interest. When he announced his intentions to run for attorney general, Ellison made it clear that he intends to stay on in his position as Vice Chair of the Democratic National Committee. This means that Ellison will hold a high position within the national party while running against other Democrats in Minnesota’s primary election. Has any other high ranking DNC official simultaneously run in a primary while serving the national party? Will the DNC stay out of his race? 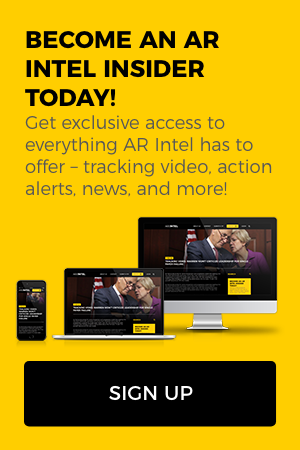 To learn more, become an AR Intel subscriber by clicking here!